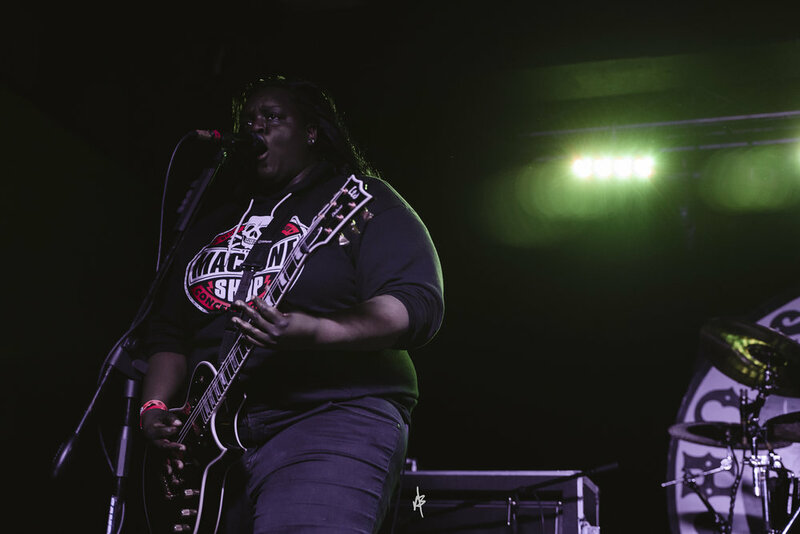 TETRARCH BRINGS THE ENERGY TO CORPUS CHRISTI TEXAS- Review, Photos and Interview with Diamond Rowe! 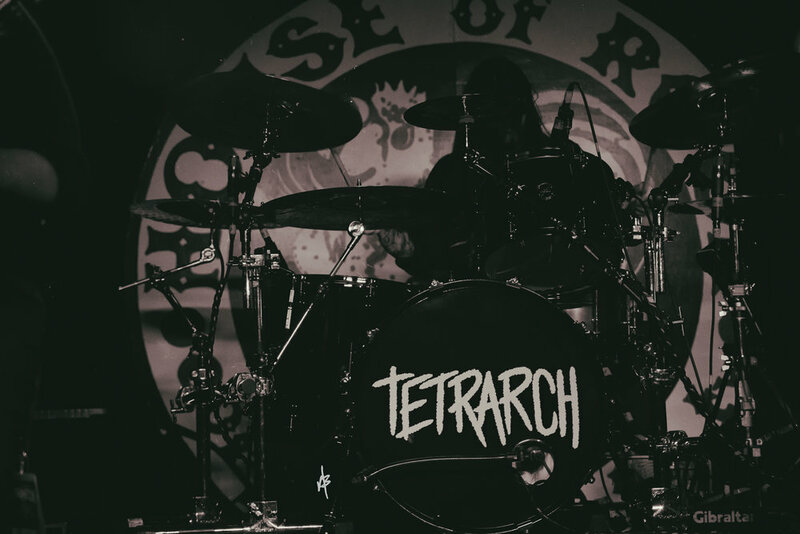 DIY is not just a term for the successful band Tetrarch. 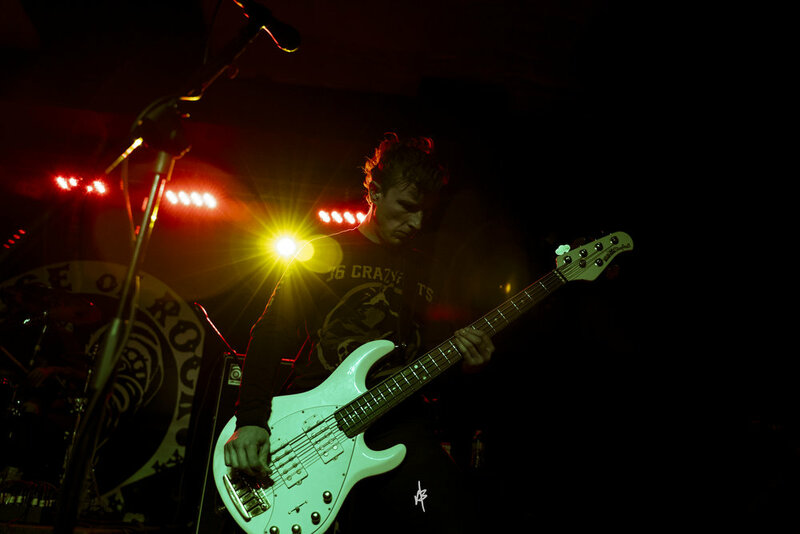 They have taken the reigns of their own future, paid their dues, and made a name for themselves in the metal/rock genre. Still on the fiery streak left from their album FREAK, Tetrarch bring the energy up front and center. 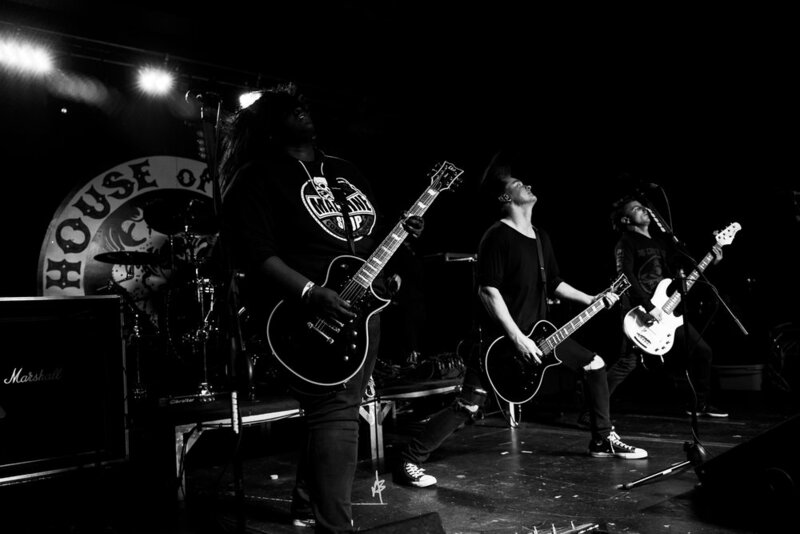 Watching Tetrarch live brings excitement into the air, as you can feel their hunger seeping through the crowd. The band works in an unstoppable unison to deliver on all levels, assaulting every person in hearing distance with their brand of metal. 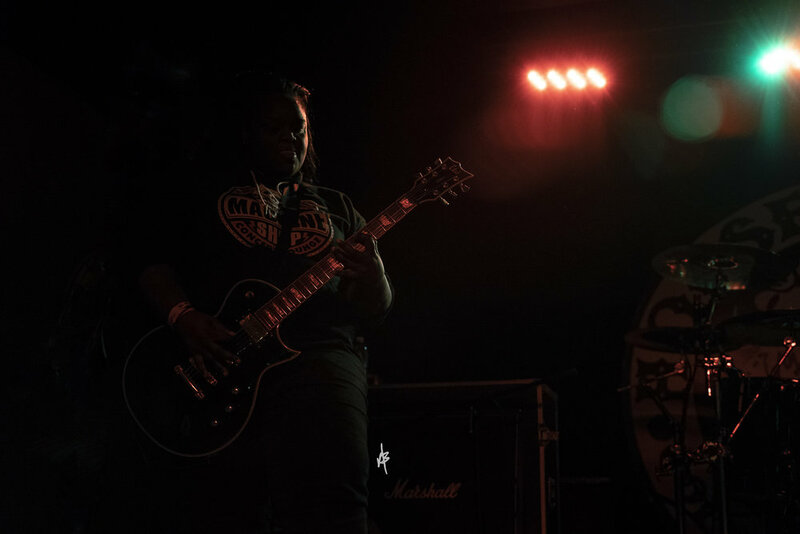 During brief intermissions of their songs, vocalist Josh Fore made sure that everyone in attendance felt part of a big metal family with words of encouragement and positivity. 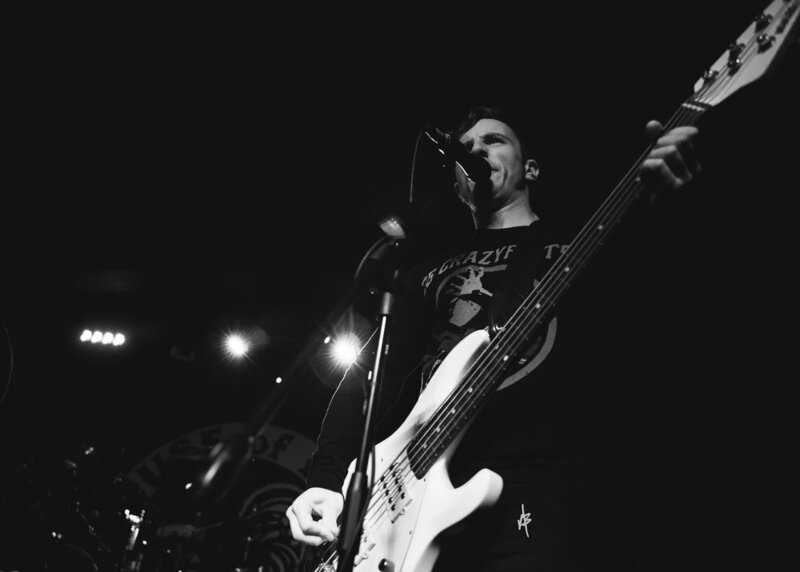 The grooves were plenty and heavy, making headbanging and shouting a must. After running through their set, you could see faces of satisfaction after having witnessed one of the hottest acts from this past year, which will undoubtedly continue for years to come. 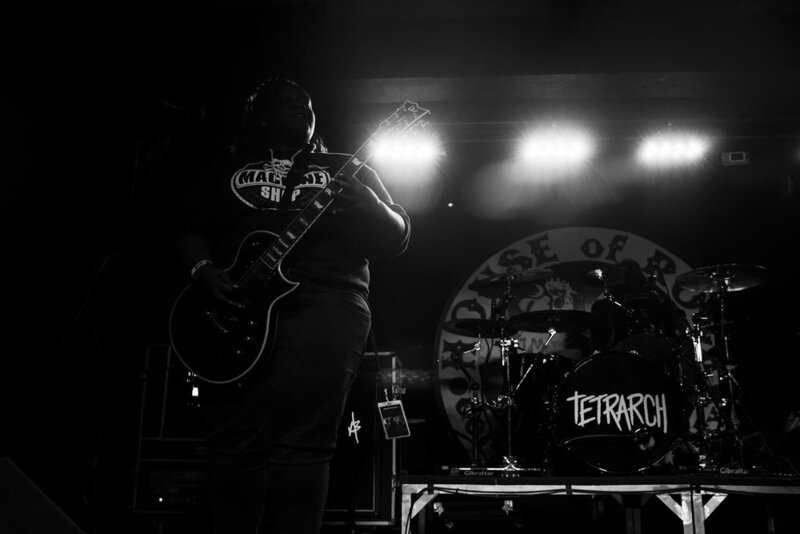 So don’t make a mistake of missing Tetrarch live, you won’t regret it.